I have a slight concern about the radiator and oil cooler looking exposed at the front of the bike. I bought an aftermarket cover from powerbronze however I was told by BMW that if I fitted it the warranty would be invalid due to possible overheating etc... ???? I am now thinking of buying an extension to the front mudguard. I have now done 800 miles and a fair bit of crap does get thrown up onto the metal radiator and oil cooler. Not sure whether I should just leave it alone ?? I have Evotech guards on mine, and am happy to run the risk. I've never heard of these bikes overheating, with rad guards fitted, even in extremely hot countries. RichS1000XR - did you install the Evotech guards yourself? I just got my Evotech guards and wondered how much of the plastic side panels do I need to remove and how difficult was it? 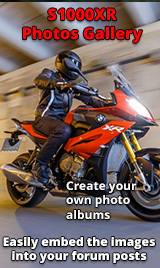 I installed the Evotech guards on my S1000R and never had an overheating problem when riding in Arizona. My mate fitted them, but I watched! He had to take off the bellypan, and just loosen the side fairings, then they just clipped in. 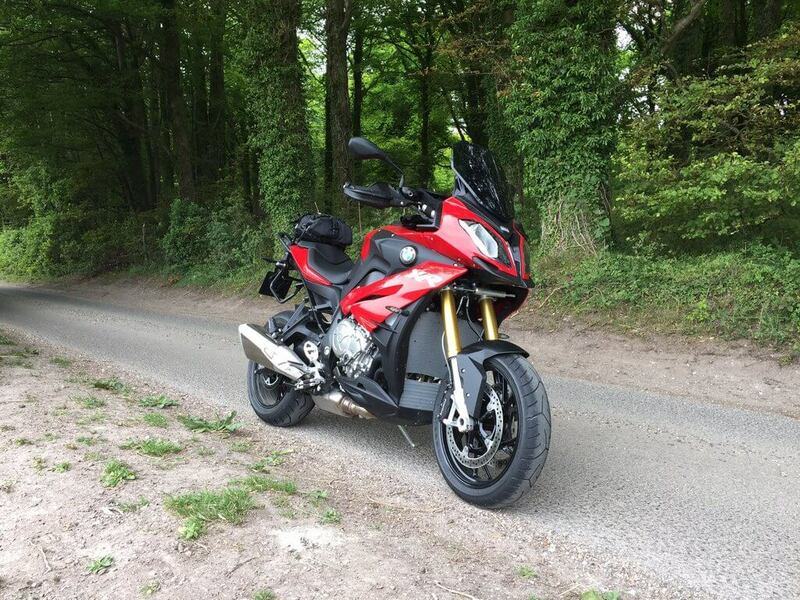 They are the ones off my S1000R, so are exactly the same. Visually, they make a HUGE difference to the bikes aesthetics. Looks loads better. I may have to invest! They look quality. Think I will get a set, for the life of me I cannot see how this would make the warranty void surely its offering more protection for the bike. I am going to email bmw and protest !!! What's that on the rims? 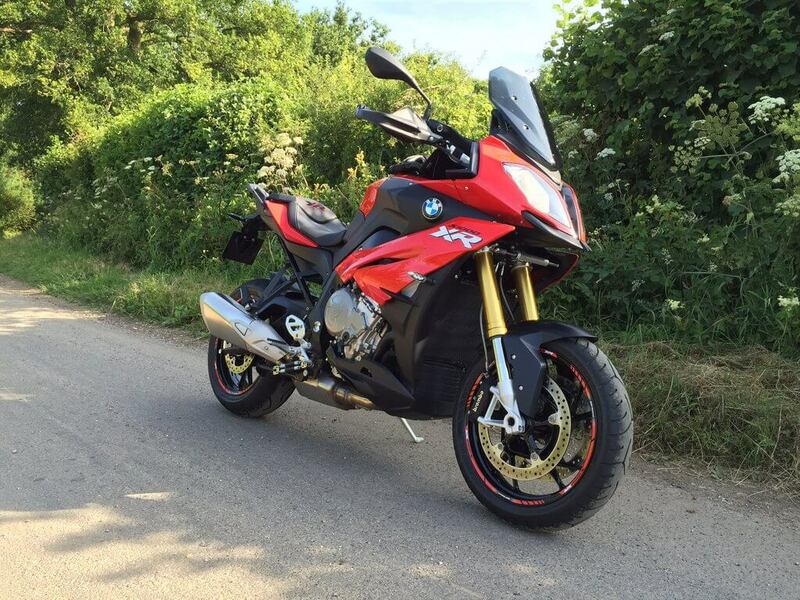 They do improve the look of the bike same as they did on my S1000R. Unfortunately, I couldn't tell if the ones on my R would fit on the XR so I left them on the R when I traded it in. I ordered the Evotech's for the XR and will install them tomorrow. I spend a lot of time in Arizona and never had any overheating on the R with the Evotech guards.